The Greater Toluca Lake Neighborhood Council is hosting its 7th Annual Earth Day Celebration featuring Taste of Toluca on Sunday, April 7, from 11 a.m. to 2 p.m. at Forman Avenue and Riverside Drive. Join Toluca Lake Magazine, other area businesses and community organizations, and your neighbors for this free one-of-a-kind showcase of environmental resources, delicious food, live music and family-friendly activities. Have an upcoming event or one that just happened, or want to give a thumbs-up to your favorite new eatery? The Out & About section highlights what’s going on in Toluca Lake. 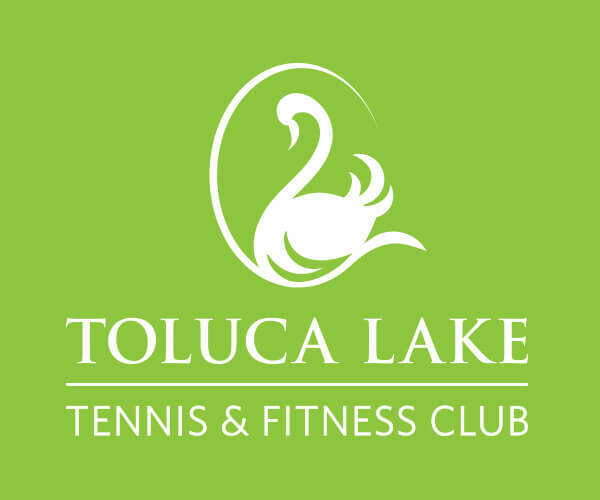 Shoot us an email at events@tolucalake.com and we’ll include it in the calendar, on our website and/or in a future issue, as appropriate.